Shaped pads made for larger people. 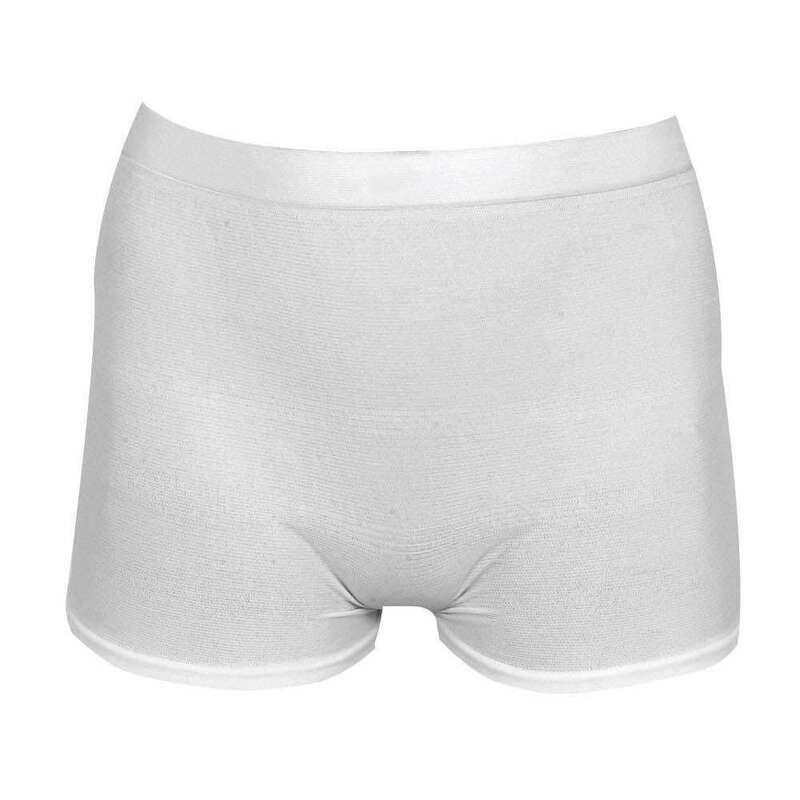 Suitable for larger sizes. Longer for greater security. Super soft textile-like backsheet ensures comfort and healthier skin. Rapid absorption and full leakage barriers. 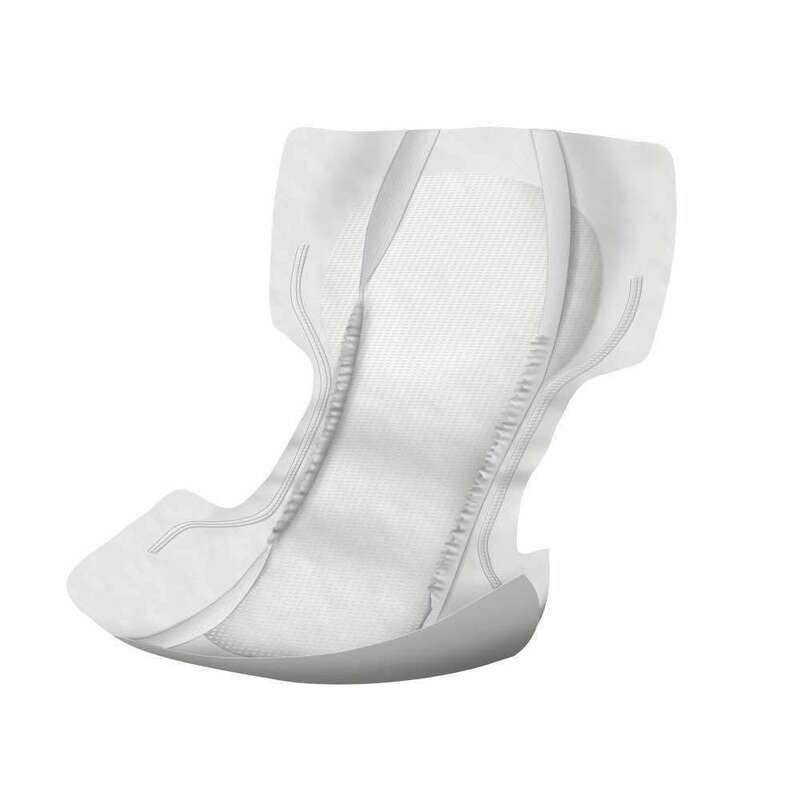 Elastication provides a snug fit but these pads should be held in place by stretch briefs. Consider the more absorbent pad for night use. Larger sized people can experience difficulties when using conventional shaped pads. These shaped incontinence pads for larger sizes help to overcome these problems. 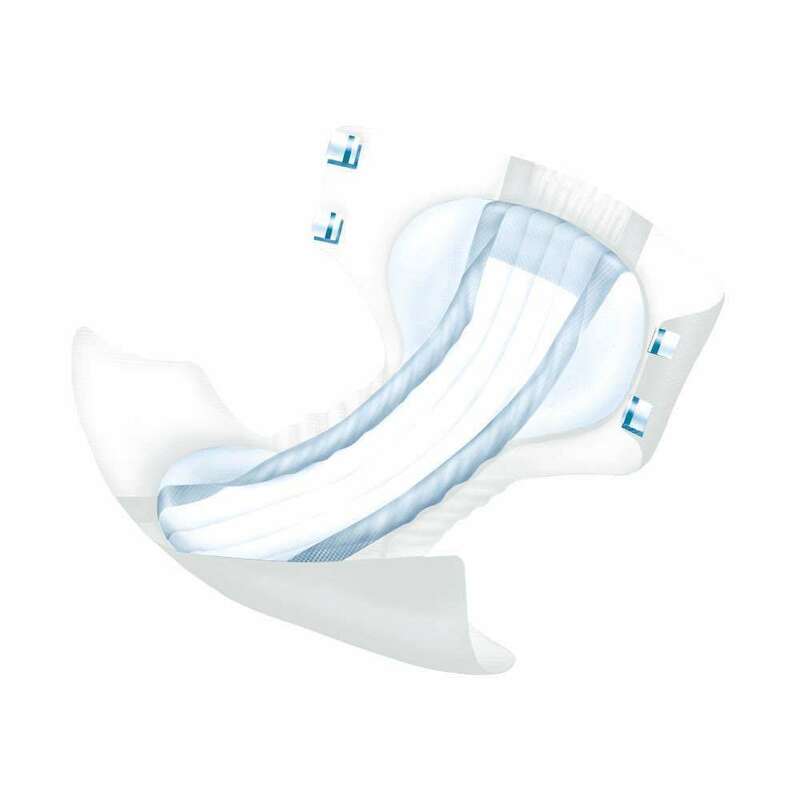 Incontinence pads for larger sizes are longer to maintain leakage security. They are fully breathable to help with skin care.The 11XXL pad is one of the most absorbent pads currently available. 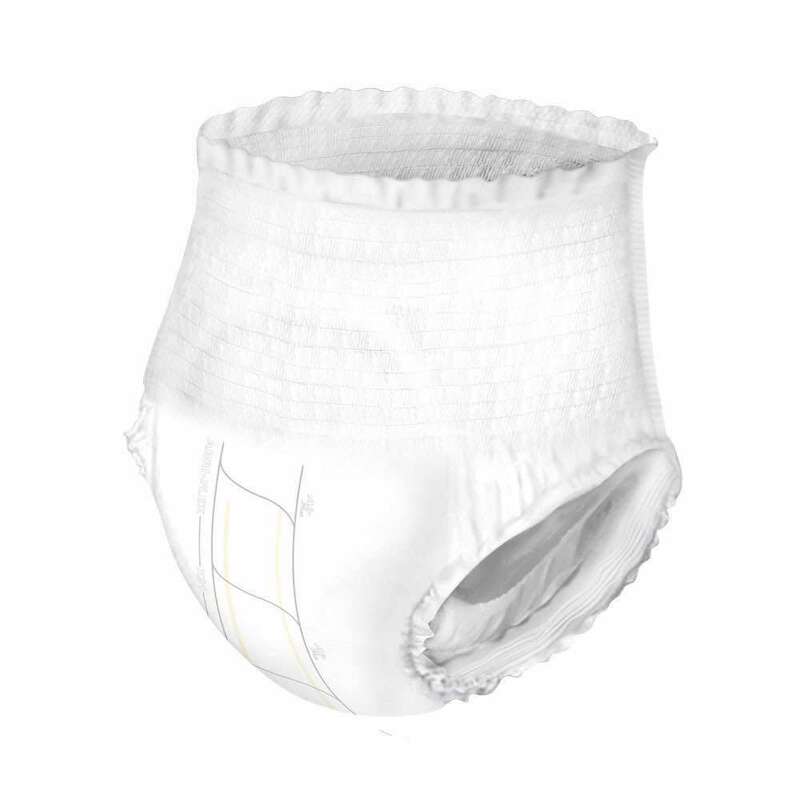 Abri-San incontinence pads are made by Abena in Denmark to high quality and environmental standards. They have a super soft textile-like backsheet that makes the product noiseless and discreet. This also ensures comfort and healthier skin. These pads absorb rapidly so your skin stays drier and there is less risk of leakage. Further anti-leakage barriers extend to the edge of the pad. Latex-free elastication ensures a snug fit. These incontinence pads also contain barriers to reduce the risk of unpleasant odours.